With the unstoppable rise of the Irish craft spirits industry in recent years, you’d be forgiven for not being able to keep track of the latest gin arrivals on the scene. However, none have a backstory quite like this one. 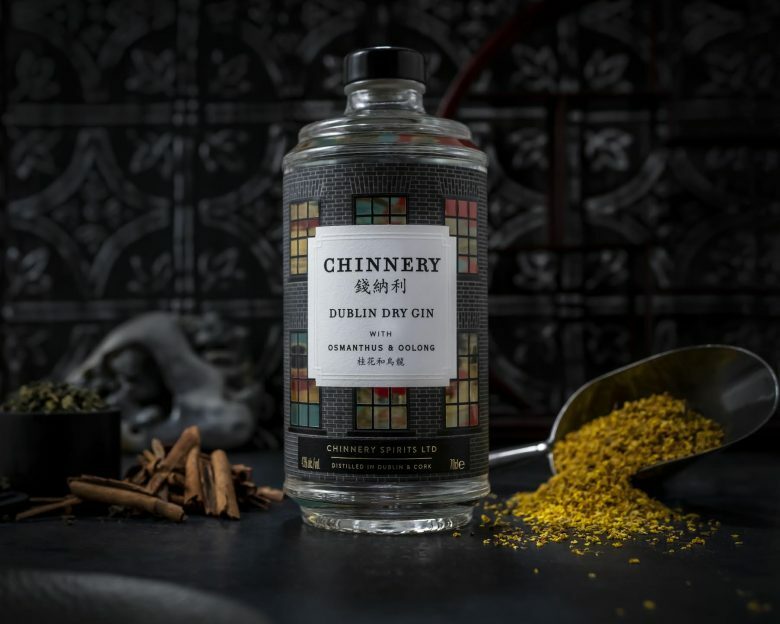 We were introduced to Chinnery Gin last month, and for a number of fitting reasons, we had to share our discovery with you.